Telesummits provide a built-in product (the recordings) that you can quickly release for an influx of cash. Not only that, but by “borrowing” the audiences of your guests, you’ll massively expand your market reach across many other related niches. They are also an opportunity for you to get to know the influencers in your niche and others, and to position yourself as the expert you are—not only with their audiences, but with them, too! Of course, hosting a Telesummit is not a small undertaking. 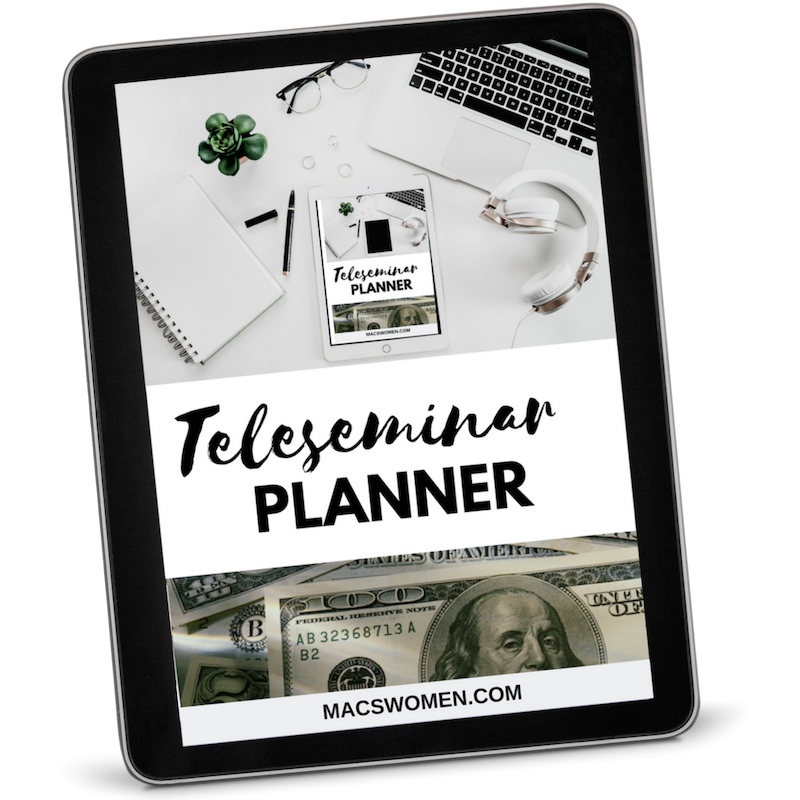 There is a lot of planning that goes into a smoothly running Telesummit.